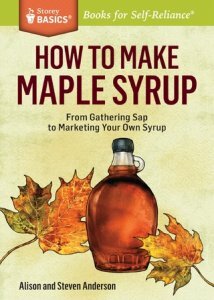 Learn how to make your own maple syrup from start to finish. 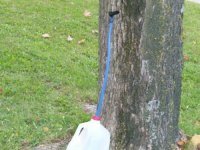 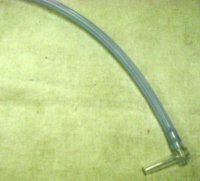 Third-generation syrup makers Alison and Steven Anderson show you how to collect sap using a tree-friendly tubing system and then cook, bottle, and even market your syrup. 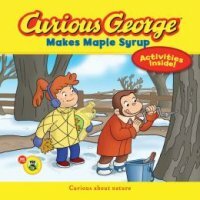 Whether you want a few bottles of syrup for your family's pancakes or you want to start your own business, this concise reference has the information you need.